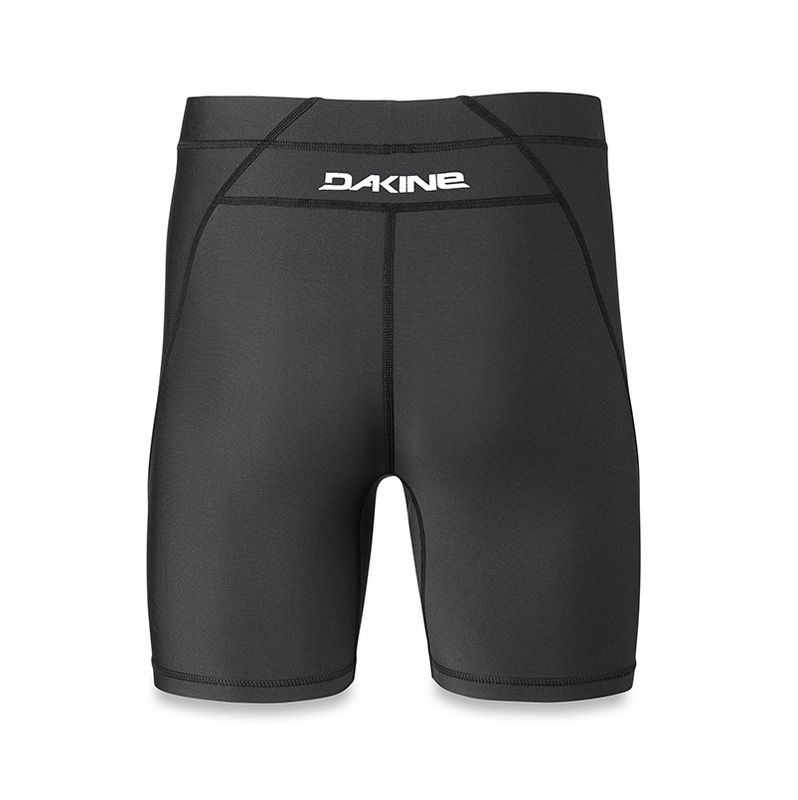 Stop surf rash before it starts with the Dakine heavy duty surf undershort . These low-profile polyester/elastane shorts with flatlock construction and snug-fit design are to fit comfortable under any surf shorts. 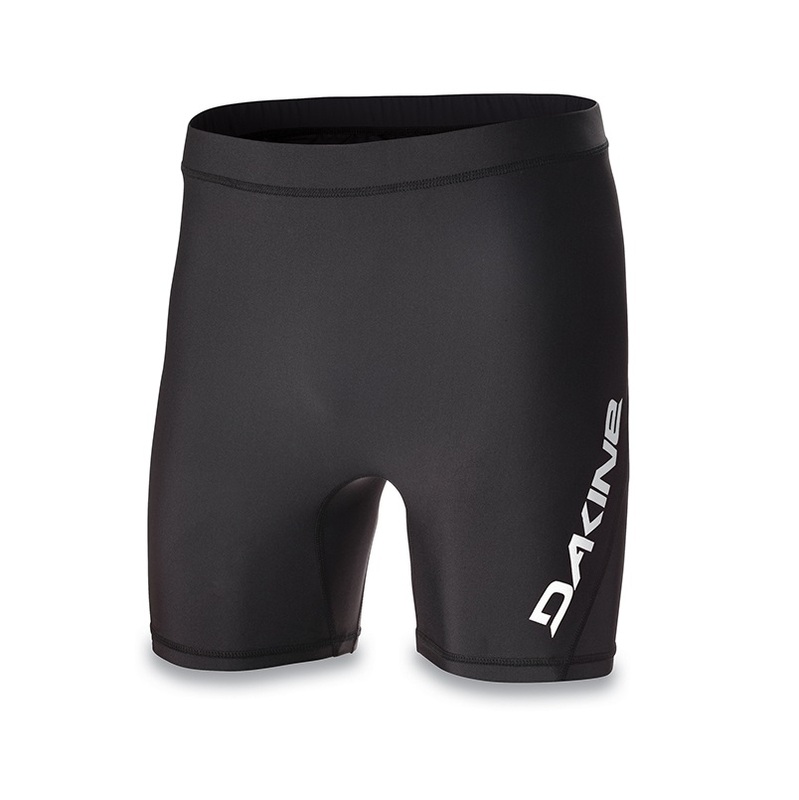 Bring them along on extended surf trips, or slip them on before your next surf session.